Mondelēz International has officially unveiled the finished four new state of the art production lines, the results of a £75m investment, at its iconic Bournville site in Birmingham, the world-famous home of Cadbury. Two of the new lines are dedicated to retaining Bournville as the home of Cadbury Dairy Milk, producing the core classic range including Cadbury Dairy Milk Caramel, Cadbury Dairy Milk Fruit and Nut, Cadbury Dairy Milk Whole Nut and plain Cadbury Dairy Milk. The other two lines will create loved assortments like Cadbury Roses and Heroes – the first significant investment in Cadbury’s assortments for thirty years. 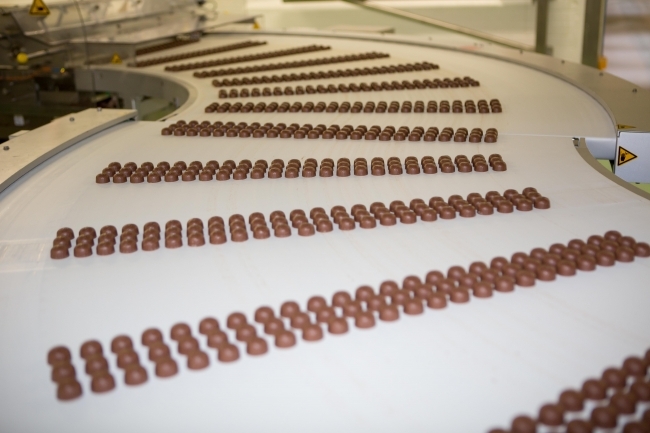 Work to implement the new lines started in 2014 and today the Cadbury Dairy Milk tablet lines produce up to eight tonnes an hour, making 900,000 200g bars or 1.2 million 110g bars per day. 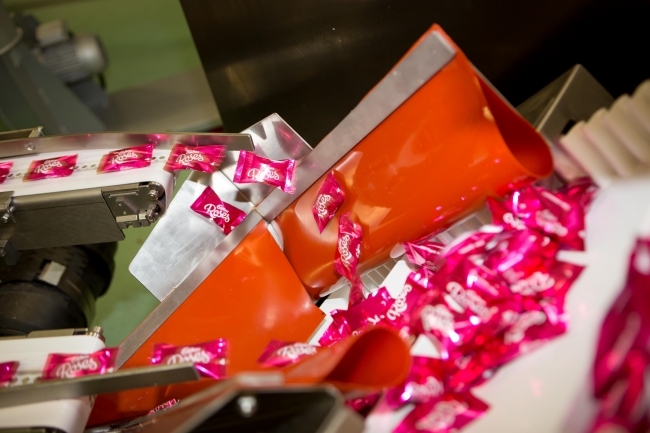 While the Cadbury Roses and Heroes lines produce up to six tonnes an hour, making 13 million sweets per day. The investment has secured modern manufacturing in the UK for the next generation. Glenn Caton, President of Northern Europe at Mondelēz International, said: “This £75 million investment we’ve made means our Bournville factory can now favourably compete against manufacturing facilities in other European markets and retain the majority of Cadbury Dairy Milk and Cadbury chocolate production right here in the UK. Previously it cost three times more for us to make a chocolate bar here in Bournville than it did in Germany. That wasn’t sustainable. That’s why our investment in these world class production lines is so vital. In total we have invested £200 million in our manufacturing operations and R&D facilities across Britain to ensure we continue to make the nation’s favourite treats in the UK for years to come. Andrea Leadsom, Secretary of State for Environment, Food and Rural Affairs, commented: “This £200 million investment into world-class production lines in the UK, including at the Bournville site, is a real vote of confidence in the UK as a great, global, trading nation and the ideal place to do business. • Supported by satellite sites in Chirk and Marlbrook, where the Ghanaian, sustainable cocoa beans are processed and fresh British milk is added. • Investment in the UK is ongoing, which also includes investment into the local communities surrounding their sites. In the Greater Birmingham area the companies £3 million Health for Life programme has reached a total of 127 schools and 15 community growing spaces, equipping over 150,000 people with the knowledge and skills to lead healthier lifestyles. Through the Cadbury Foundation the firm also donated over £600,000 to registered charities in 2016. • Mondelēz International is home to some of the world’s most iconic brands including Cadbury, Maynards Bassetts, Trebor and Ritz, and employs 4,000 people at locations in Sheffield, North Wales, the West Midlands, Devon and Uxbridge.